The 18-hole Kingsville Golf & Country Club - Red/Gold in Kingsville, ON is a semi-private golf course that opened in 1925. Kingsville Golf & Country Club - Red/Gold measures 6667 yards from the longest tees and has a slope rating of 128 and a 72. 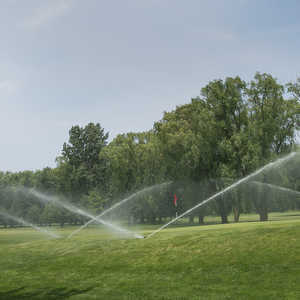 The 18-hole Kingsville Golf & Country Club - Red/White in Kingsville, ON is a semi-private golf course that opened in 1925. Kingsville Golf & Country Club - Red/White measures 6471 yards from the longest tees and has a slope rating of 126 and a 70. 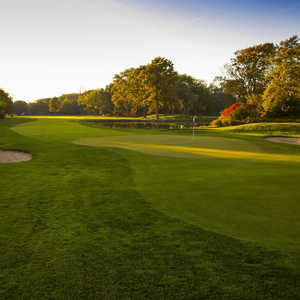 The 18-hole Kingsville Golf & Country Club - White/Gold in Kingsville, ON is a semi-private golf course that opened in 1925. 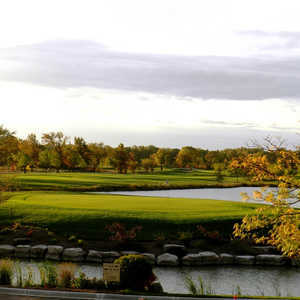 Kingsville Golf & Country Club - White/Gold measures 6474 yards from the longest tees and has a slope rating of 127 and a 71.